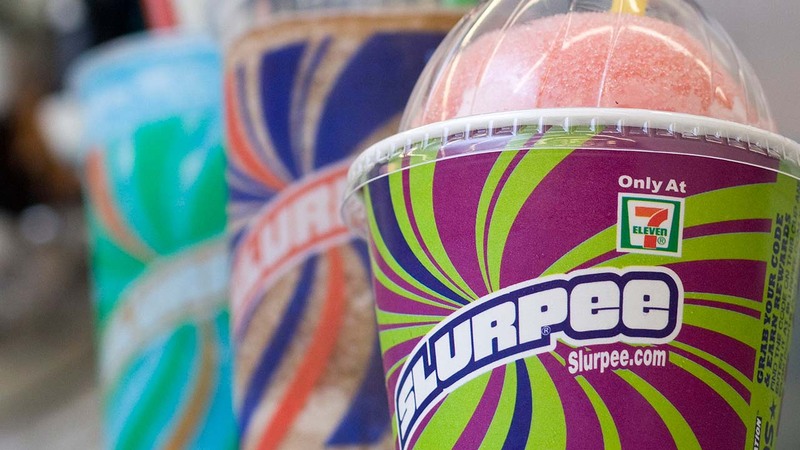 LOS ANGELES -- Slurpee enthusiasts, get your containers ready because 7-Eleven is allowing customers to fill up any size cups with Slurpee as part of the famous sugary drink's "fiftee" anniversary. On Friday and Saturday, customers will be able to take any size container to 7-Eleven and fill it up for just $1.50. TWO DAYS of #BYOCupDay start NOW! 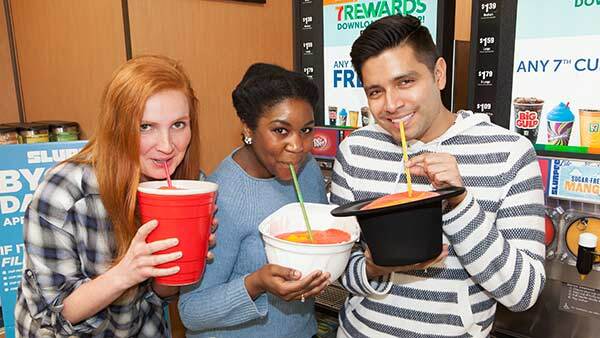 Join us from 11AM – 7PM and fill your own cup with delicious @slurpee! Some creative options could be buckets, bottles, or a boot, although some rules do apply. The container must be leak-proof and no more than 9 inches wide and 11 inches tall. The promotion also does not allow more than one cup per person, and all containers must be food safe. "Bring Your Own Cup Day" will apply from 11 a.m. to 7 p.m. on both days.